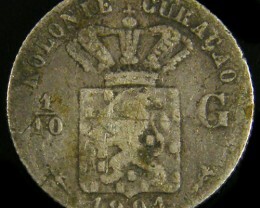 The Netherlands Antilles , or the Dutch West Indies , are two groups of islands in the West Indies discovered in 1499 by Alonso de Ojeda of Spain . 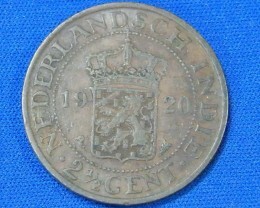 Mainly under Dutch influence since 1634, it now has domestic autonomy. 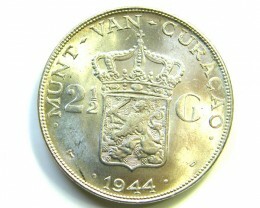 The capital is Willemstad on the island of Curaçao . 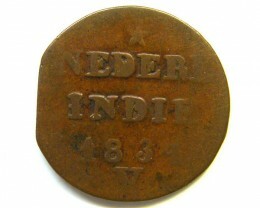 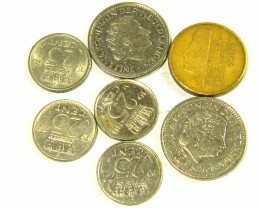 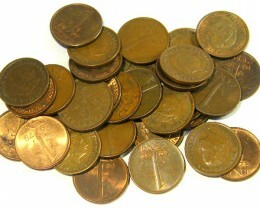 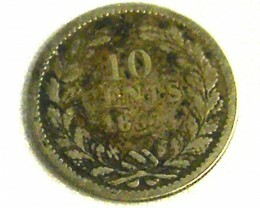 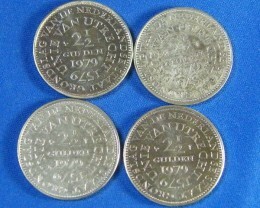 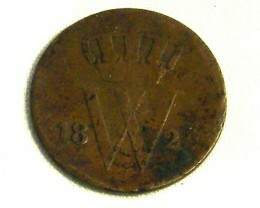 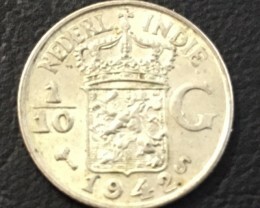 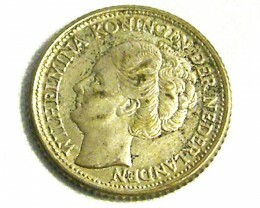 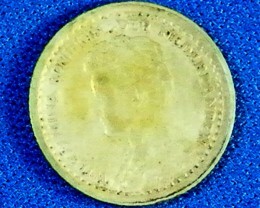 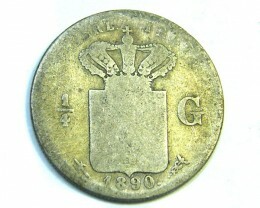 The first coins struck specifically for the Netherlands Antilles or its constituent parts were in 1816, before then there were only a small number of countermarks on coins of other countries. 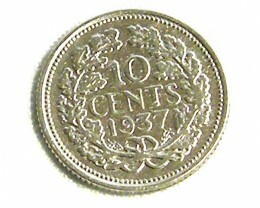 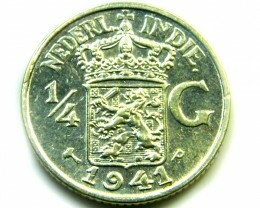 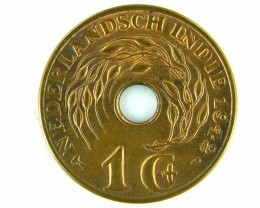 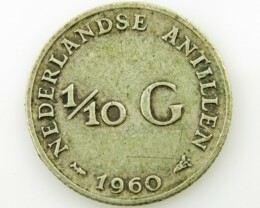 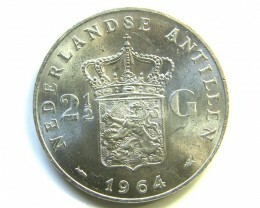 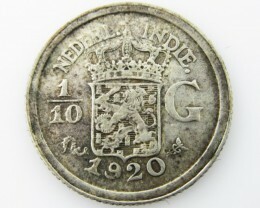 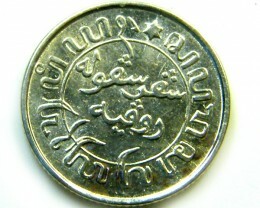 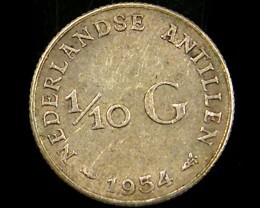 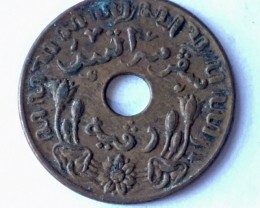 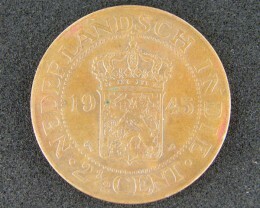 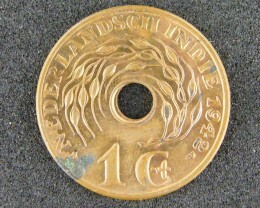 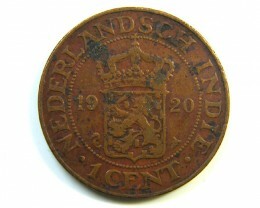 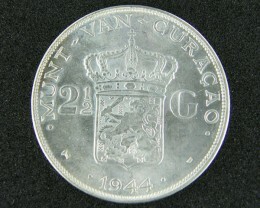 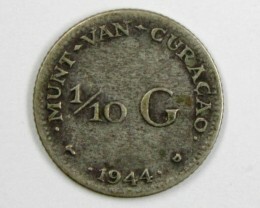 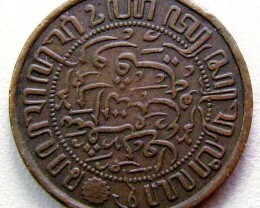 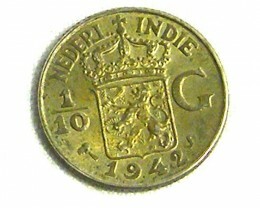 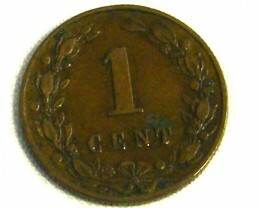 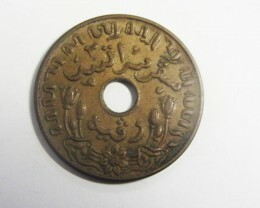 Most of its coins have been closely modelled on similar Netherlands coins, except for the coat of arms on the shield.